This is an Unofficial Bath City FC Forum. 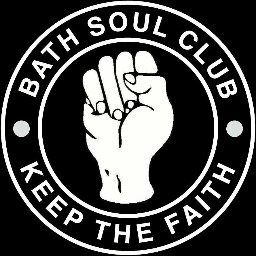 Bath City FC have asked us to point out that it is in no way responsible for the content of this forum, and that any views expressed should not be taken to represent the opinions or policies of Bath City FC. The club has only achieved this once in the last 40 years. What and when? Beat Forest Green ? Can't ever remember us beating them but might have once. Won more games away than at home.